The term black mold and associated health effects is often misunderstood. Largely resulting from many highly publicized news articles, consumers have been left with little information regarding mold and its effects. Stachybotrys chartarum is the type of mold often referred to as black mold produces allergens and irritants that can result in harmful health affects. 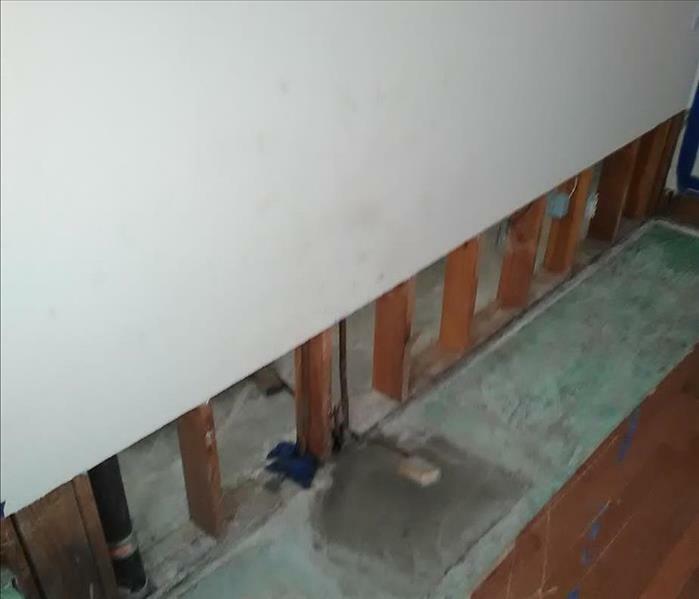 Mold of all species can grow wherever there is dampness and moisture such as bathrooms, garages, basements, kitchens, attics or other areas that have experienced flooding. While certain molds may be toxic, all molds should be removed from the home as quickly as possible to prevent growth. Media reports of “toxic black mold” have proven erroneous as the color of mold to the naked eye cannot tell you anything about whether it is toxic or not. With over 100,000 species in all types of sizes, shapes and colors, it is impossible to tell what type of mold you have without testing by a certified mold inspection professional. 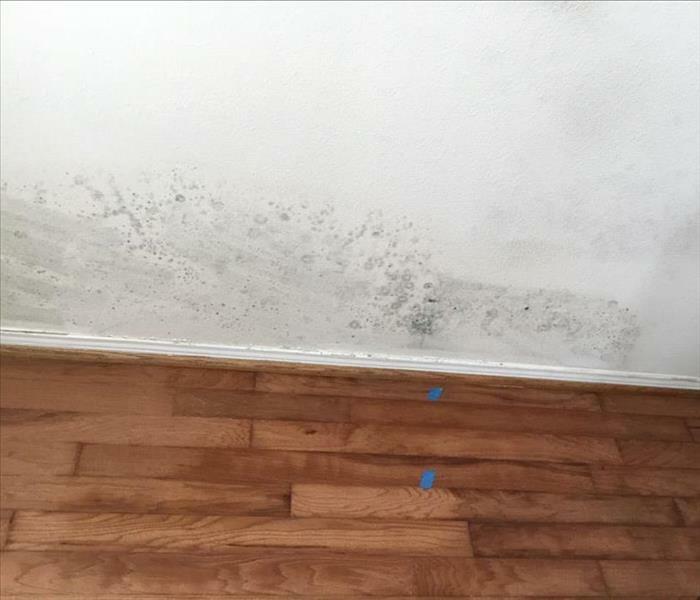 If you have any mold growth within your home or business, your best bet is to contact your local experts at SERVPRO of Chatsworth/Stevenson Ranch to determine next steps. Call us today at (661) 705-4999 to schedule an inspection today. Since many types of mold can cause reactions, you should contact us regardless of the color or type of mold. In many instances, multiple types of mold may exist in the same house or structure. If you suspect you have a mold problem, contact SERVPRO of Chatsworth/Stevenson Ranch immediately. SERVPRO of Chatsworth/Stevenson Ranch is locally owned and operated—so we live and work here too and are proud to be part of this community. We are also part of a national network of over 1,600 Franchises with special Disaster Recovery Teams placed strategically throughout the country to respond to large scale disasters.